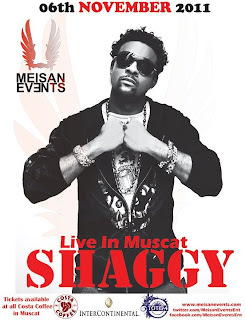 Home / Competitions / Shaggy Free tickets: Winner! So many of you entered for a chance to win the free tickets, I can tell that the gig is going to be really popular! Tickets are still available from Costa Coffee (RO 20 General Admission) and Totem clothing (RO 35 Fan pit). 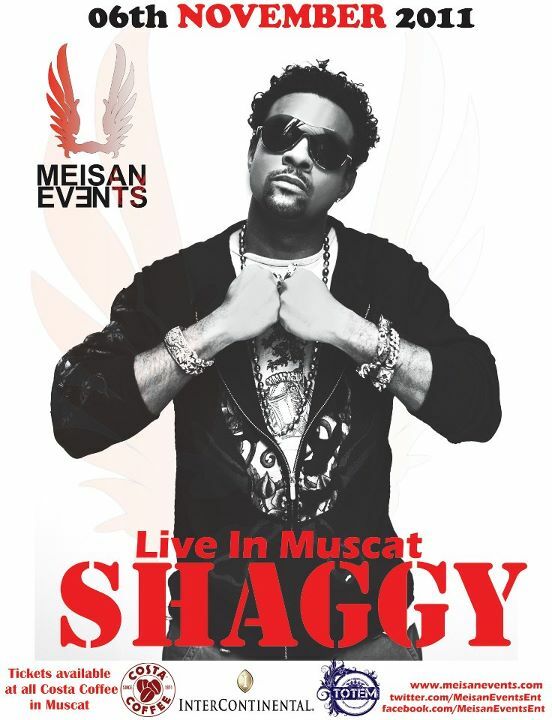 I should note that this is an all age event, alcohol sales will be restricted to those wearing the correct wrist bands! You can get more information by checking this facebook page. 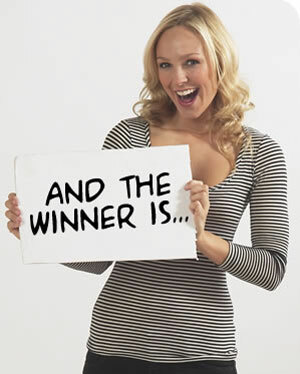 Special congratulations go out to Reshmeika, you've been emailed with details on your free tickets! !